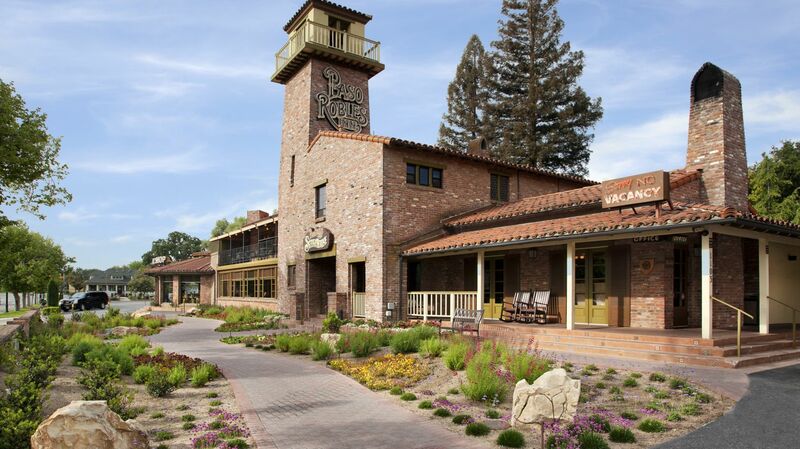 Our boutique property, nestled near California’s wine country offers a premier setting for every type of getaway. Learn more about our specials and packages by clicking below. This Paso Robles wine package includes overnight accommodations, round trip transportation to wineries and a scenic picnic lunch for two. Start your day the right way with a delicious breakfast for two!